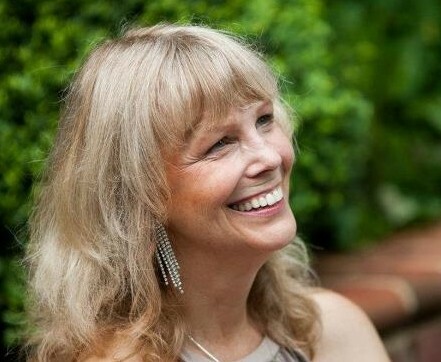 Jill Mattson is a prolific Artist, Musician, author, and widely recognized expert and composer in the field of Sound Healing! She has written four books and produced six CD’s that combine intricate Sound Healing techniques with her original Award winning musical compositions (Deep Wave Beauty CD – Best New Age CD of 2012 – Silver Award). The CDs consist of intriguing, magical tracks using ancient & modern techniques – with sound energy & special healing frequencies to achieve profound benefits. Visit to get free mp3’s of her Sound Healing compositions, including Solfeggio Tones, Star Energy, Flower Frequencies, Fibonnaci and nature tones. Also has a gallery of Jill’s artwork.